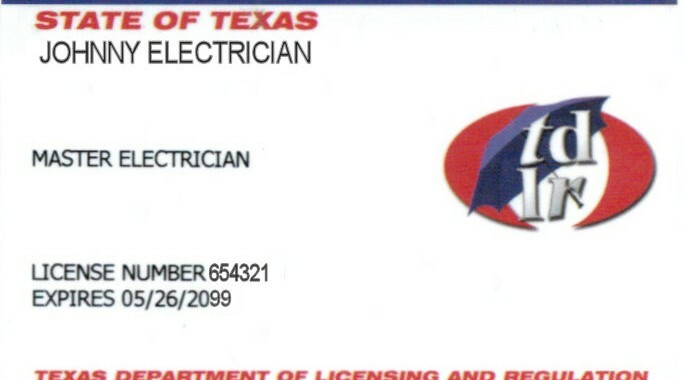 This morning an electrician in Texas called asking for help finding the form that will help him change his information with TDLR. In case you are needing to make changes, like a change of address, change of name or if you want to request a duplicate or reprint of your license, this is the form to use. Change and duplicate license request for the state of Texas. The name of the form is ELC009, you can find a link to the actual form here. 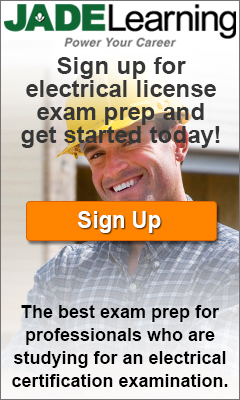 Posted in Business, Contractors, Exam prep.